U.K is always favorite destination for international students, world class education system attract student to study in U.K. Now the UKBA (UK Border Agency) introduce the TIER-4 points based System for international students to Study. Students have to score min. 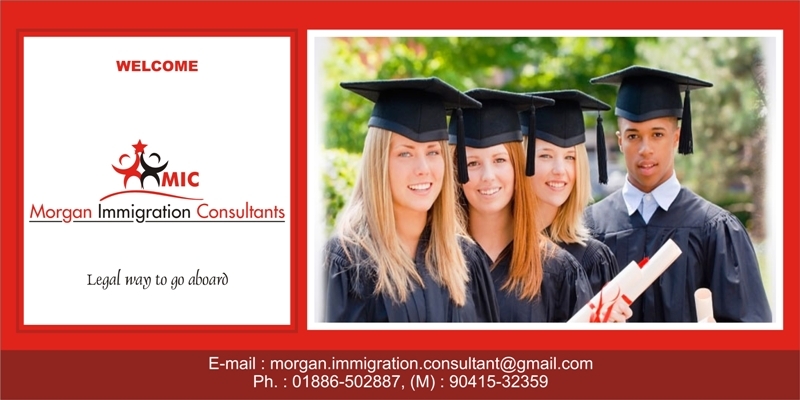 40 points to study under Tier-4 based system for Study in UK. Here 30 points awarded for CAS (confirmation of acceptance for Studies) And 10 points will awarded for maintenance of funds.